Much hyped Justus Soget was beaten in the 1,500m race in the last day of Rift Valley Secondary Schools Sports Association (RVSSSA) held at Trans Nzoia County stadium. Despite starting late due to a good slow by officials, athletes struggled with muddy track ahead of national games in Embu. Representing Kirobon High school in Nakuru County, Soget finished second behind Michael Kibet of Chewoyet High School in West Pokot. 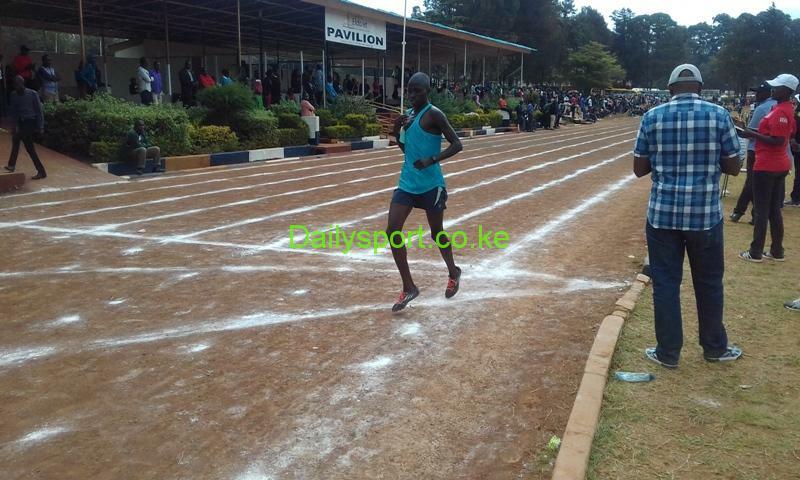 Kibet who said that he knew Soget was a threat worked his way out to claim the title but Soget blamed the condition of the field saying it was slippery. Hillary Mosop won 3,000m steeplechase timing 8:49.3 ahead of Abel Kiplimo in 9:02.26 before Samwel Limo completing the podium in 9:05.3. 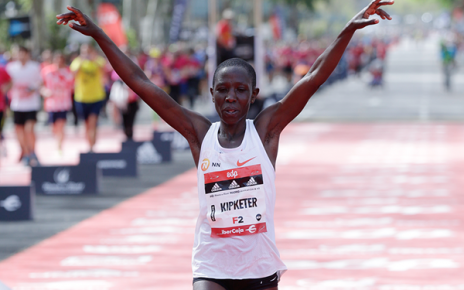 In girls 3,000m Cynthia Chepngeno won in m 9:35.5 ahead of Viola Chepkorir (9:36.9) and Winny Kimutai was third with 9:47.8. 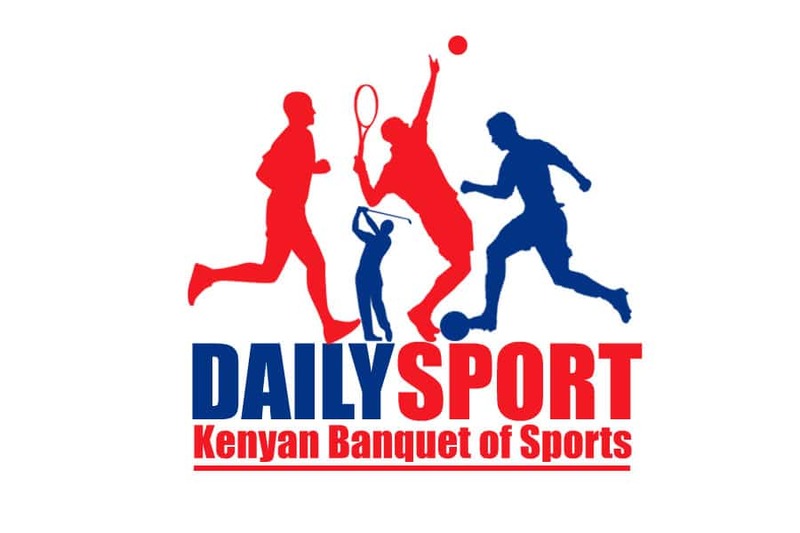 After winning Uasin Gishu County title last weekend, Shadrack Kipngeno won men’s 10,000m boys race easiky. 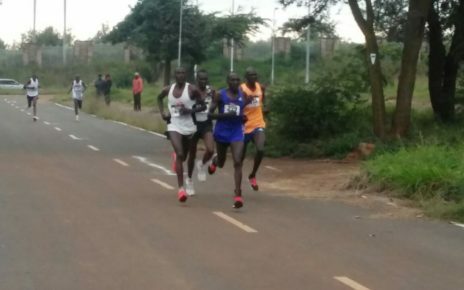 Coming from Tapsagoi High school, Kipngeno beat Kelvin Kibiwott (29:51.8) from Cheptongei High School in Elgeyo Marakwet County after winning in 29:46.3.